Home » Articles • General » Like it Ruffe? 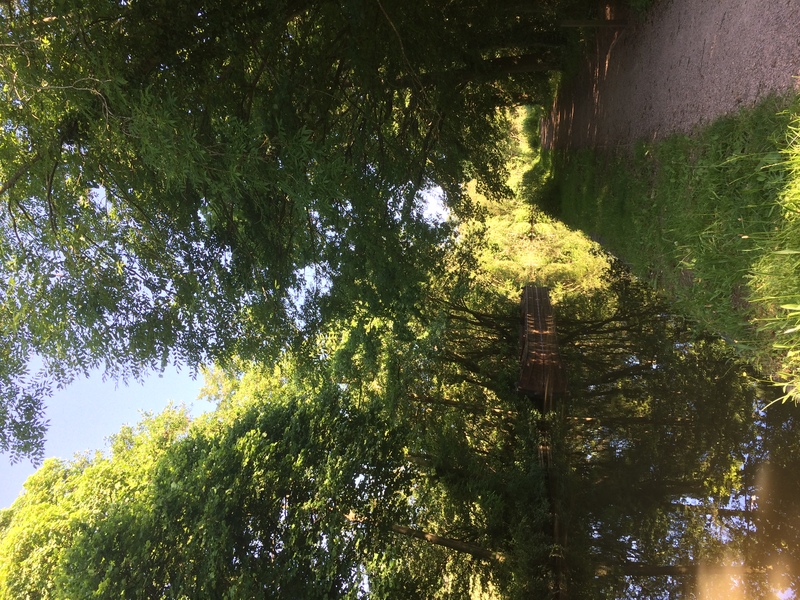 Fishing is weird, we catch fish and put them back, we become strangely obsessive about our own personal favourite fish, automatically assuming that, because we love them then everyone else should, and because they don’t, then they are not real anglers! I see it all the time online, massive Carp held up as the pinnacle of fishing, beautiful Barbel considered the ultimate river fish, big Perch paraded as the best thing since, well, Carp! It seems, to me, that the common denominator here, quite often, is size, with the beautiful Dace being widely accepted as the smallest fish that ‘serious’ anglers should be fishing for! I guess part of the problem is that, in my job, I am sometimes lucky enough to meet some top-flight anglers, people that hunt down and catch amazing specimens of all ‘standard’ species! To these people, who have made their name, and in some cases, their career by hunting ‘real’ fish. The Ruffe might be a bit of a joke! The record was set in 1980 by R J Jenkins at West View Farm in Cumbria. Prior to that, I believe the record was held by the legendary specimen hunter Dennis Flack who put his name to many of the ‘mini-species’. The record has been rocked a few times, with reports of 6oz Ruffe being caught and thrown back! Can you even imagine someone throwing a 22lb Barbel back? In Russia, Ruffe were harvested for food, they are considered a delicacy and they are one of the main species caught by ice-fishermen, the discipline which gave me my method of targeting them (something I will go into in future articles). 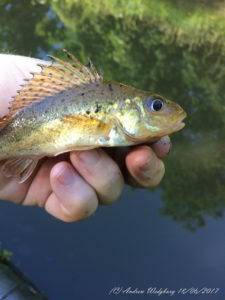 One of the truly great things about the Ruffe is its place in the ecosystem as a scavenger, they are often referred to as a bad sign for anglers because they are the fish you catch when nothing else is biting, my theory about this is that all the other species have moved on leaving only the Ruffe to clean up the mess! This means that, when you are intentionally targeting Ruffe, the nuisance fish can be truly spectacular with sizeable Perch and lovely Bream featuring quite highly on the fish that I have caught when looking to catch only Ruffe, I don’t complain about bigger fish, it’s what makes the Ruffe hunt more fun, but I am truly after that 4 or 5oz Beast (I’m not vein enough to imagine I could catch a record). Whilst Ruffe are considered an invasive species in some locations around the world, not least the Great Lake System of North America, there is worrying evidence that they may actually be in decline! Research has shown that the Ruffe cannot tolerate low oxygen levels and the Ruffes decline, particularly in Russia, is attributed to global warming by scientists. For this reason, the best chance for a specimen, probably comes from well oxygenated waters. A species without a Group? There are so many groups out there, all interested in their own special little niche of the sport but there would seem to have never been a group dedicated to the Ruffe, this probably comes from the fact that it has long been assumed that you can’t specifically target Ruffe, an idea that I am discovering, more and more, is utter nonsense. In only a short time of targeting this species particularly, I have discovered that the act of intentionally hunting for Ruffe is a highly addictive pastime, so I decided to do something about the problem. 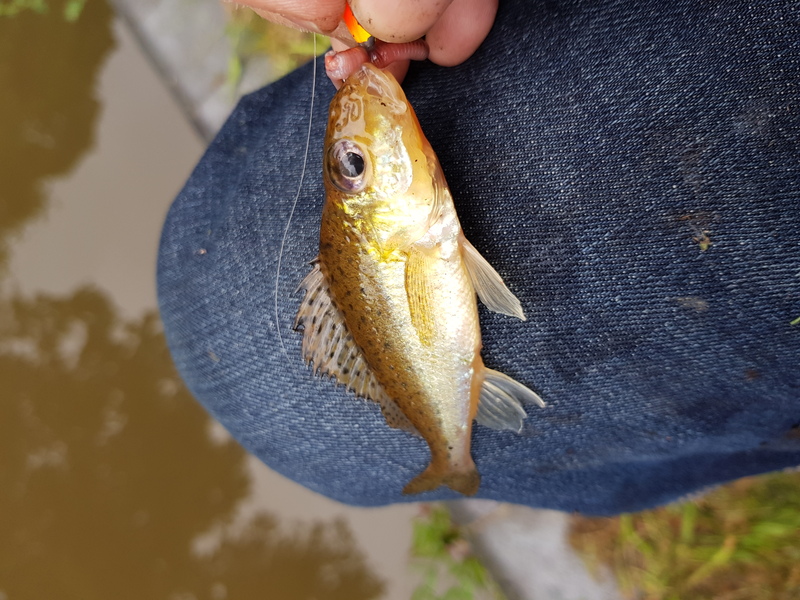 I have been able to set up a Facebook group the ‘Ruffe Guide Group’ and a page simply called the ‘Ruffe Guide’ and am increasingly finding that I am not the only person with a passion for the Ruffe! 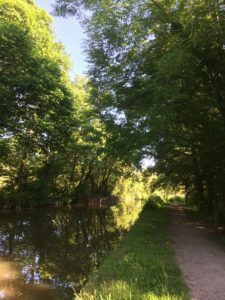 Hopefully, this article will inspire one or two of you to join our little group and help to further promote chasing this wonderful little creature! It is my intention to write future articles on the methods of targeting Ruffe as I am running out of space here! 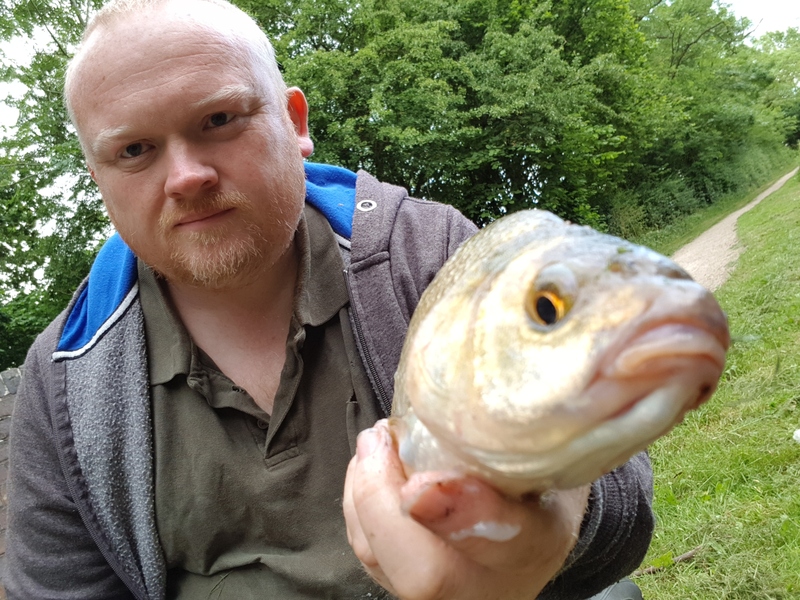 However, if you wanted to go out today and catch a Ruffe or two, it wouldn’t be too complicated, you could use pole or light match rod and fish a free lined worm hard on the bottom! Of course, float also works well. 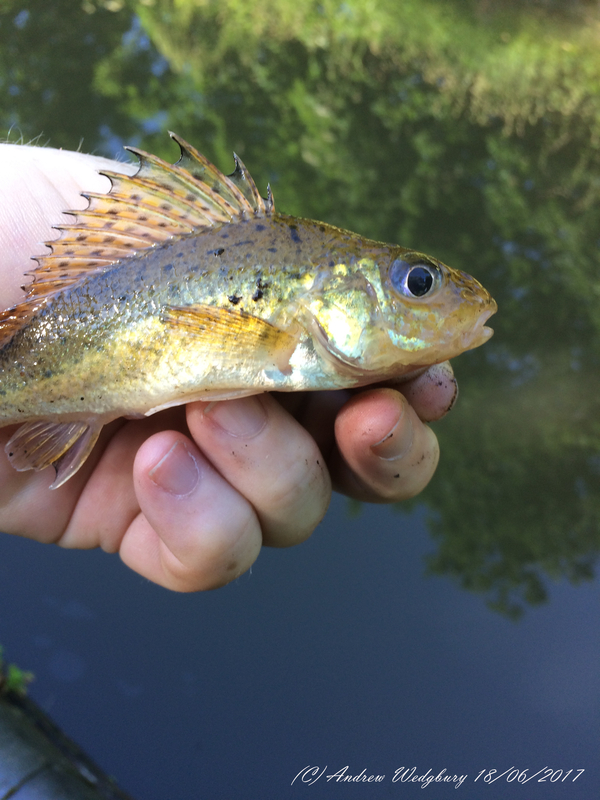 If you think of them as mini Perch (A species you will see a LOT of when looking for Ruffe) you won’t go far wrong! One word of warning, as I have alluded to earlier in this article, Ruffe are scavengers and will follow larger fish! They are aggressive little creatures so they will not be scared if you go heavier in terms of line! 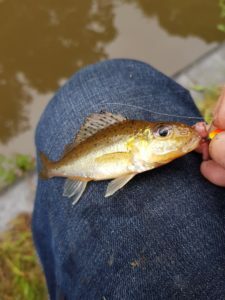 It won’t reduce your Ruffe catch rate but might just avoid harm to the larger species that you will definitely catch along the way. FISH’O’MANIA launches with a bang! Anglers' Net Copyright © 2019.